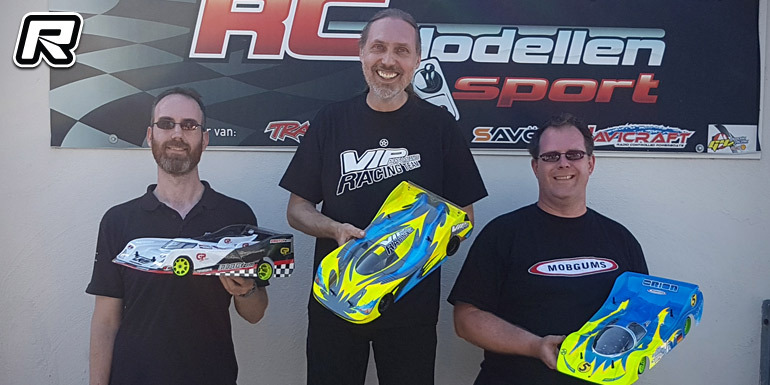 The newly resurfaced Raco2000 track in Utrecht, The Netherlands played host to round 3 of this year’s RC Lemans Series this past weekend. The track work was finished only two weeks before the event and both club and drivers did their best to make best out of the still slippery track conditions. In the swift LMP1 Modified class the Altmann brothers were a step ahead of the others and both battled for the TQ spot. Both were in a league of their own, being about a lap faster than the other drivers. In the end Kai took the TQ from Tim with a 2-seconds margin. 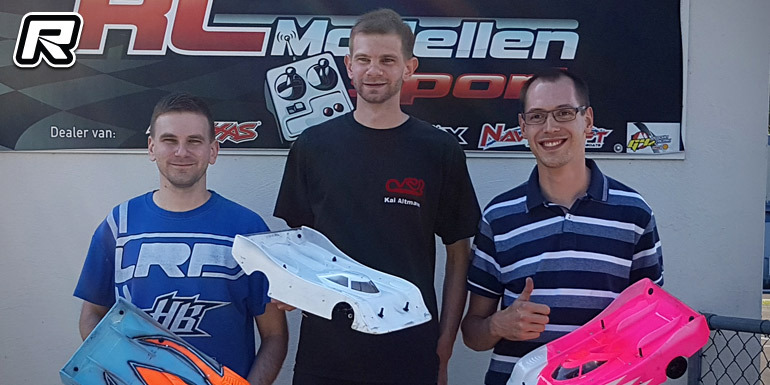 Patrick Vannieuwenhyse came in 3rd in front of Reinder Wilms and Joachim Behnken. Tim also broke the track record by nearly four tenths of a second, setting a blistering 13.275. In the LMP2 Stock class Rookie Dirk Elsebusch secured himself the overall TQ from Rainer Schad, winner of the opening two races. Sascha Lennartz, Michel van der Velden and Mathijs Hermens followed behind. In the finals of the LMP1 class Kai and Tim continued to dominate and Kai was able to fend off the attacks of Tim, the latter showing great sportsmanship as usual. A mishap of Tim then gave Kai the much needed room to breathe to bring home the win. Despite the issue Tim took P2 from Gero Holzberg, coming from the 6 spot on the grid. In A2 Tim got a defect in the warm-up laps, allowing Kai to bring home the win. Further down the field reigning champion, Timo Schad took the runner-up spot, coming from P7 on the grid as Reinder Wilms ended A2 in 3rd. In the third and final A-main Kai and Tim laid down a stunning performance. Tim was in Kai’s slipstream all of the time while Kai was able to hold his nerves together, bringing home the win in A3 also and with only 25 thousands of a second in front of his brother. Gero again took a 3rd place to round out the podium behind Kai and Tim. The race marked a maiden victory for Kai and saw the third different winner in LMP1 this year. In the opening LMP2 A-main Dirk Elsebusch looked like he would be able to bring home the win, however the race luck wasn’t on his side and a defect on his car allowed Sascha Lennartz to take the win after getting past Rainer Schad. Behind the two, Mathijs Hermens took the 3rd spot, coming from P7 on the grid. A2 then again saw Dirk out in front until he was stopped by a defect some five minutes into the race. Rainer took over the lead and had to fend off the attacks of Mathijs until the latter made a mistake, allowing Rainer room to breathe that he used to bring home the win. Mathijs ultimately took P2 from Michel van der Helden in a distant 3rd. For A3 Dirk was able to get rid of the mechanical gremlin and he brought home the deserved win, however it was not without pressure from behind as Mathijs was hot on Dirk’s heels. Michel again came in 3rd, but ultimately it was Rainer Schad with win number three out of three from Mathijs Hermens 2nd and Sascha in 3rd. 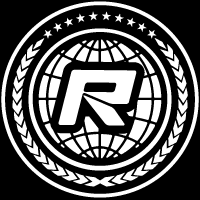 The RC Lemans Series continues with the second half of the season this coming weekend at the MCC Rhein Ahr track near Koblenz, Germany.